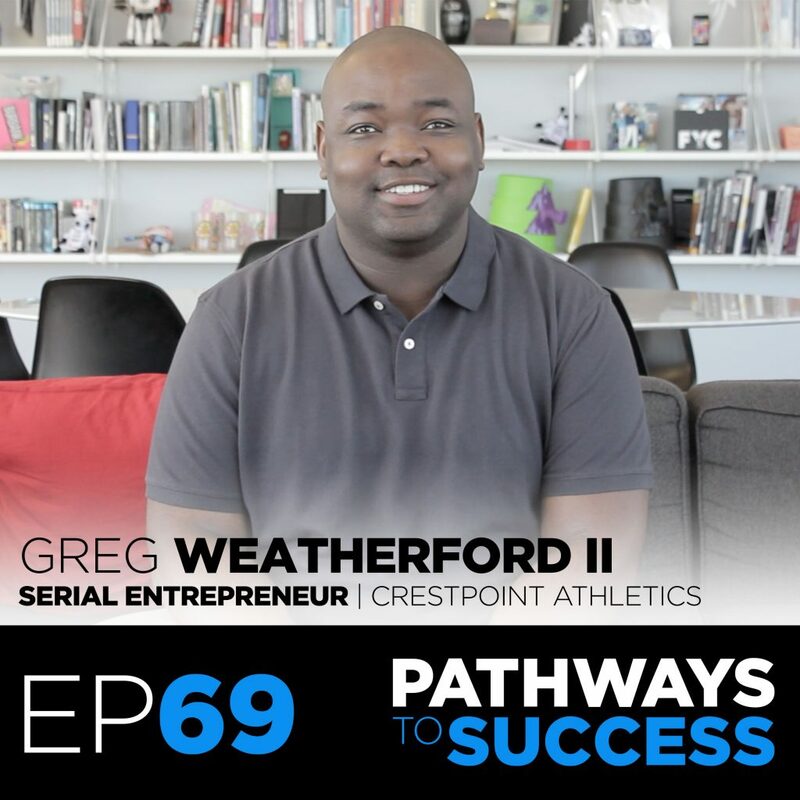 Greg Weatherford II is an entrepreneurial prodigy and philanthropist. At the age of 12, Greg founded the non-profit, Young People Who Care, which helped create student-led service learning opportunities for young people to get involved in the community. In the for-profit world, Greg has served as a consultant for large corporations, non-profit organizations and educational institutions. In 2008, Greg was selected to lead The State Farm Youth Advisory Board which is an outreach initiative that allocates $5 million annually to college students to grant out across North America to deserving non-profits.